Heroic Adjectives list is also provided which consists of adjectives that appropriately describes a hero/heroine or their heroic deeds. On the other hand, the Sporty Adjectives category includes adjectives that are commonly used to modify an athletic person or a person who loves to engage in physical activities. 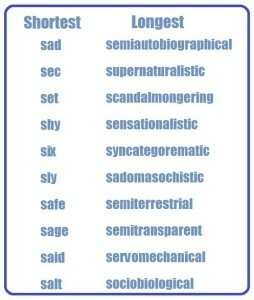 Moreover, the Romantic Adjectives list is composed of descriptive words that are usually used to convey romantic love or to describe a special someone. 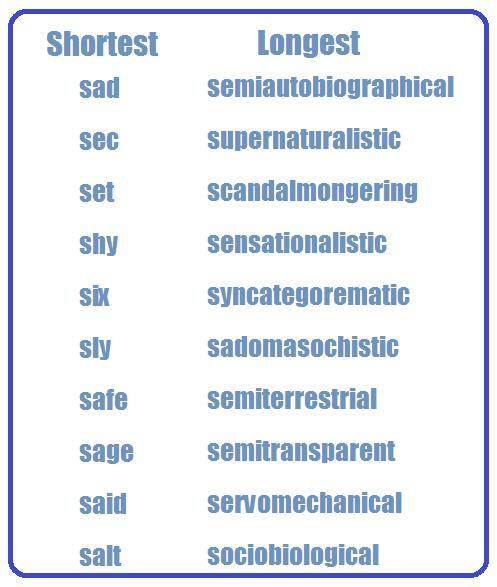 Finally, the Shortest/ Longest Adjectives categories are composed of adjectives that have the least and the most number of letters. sanctimonious: making a show of being morally superior to other people. – what happened to all the sanctimonious talk about putting his family first? sagacious: having or showing keen mental discernment and good judgment; shrewd. seductive: tempting and attractive; enticing.